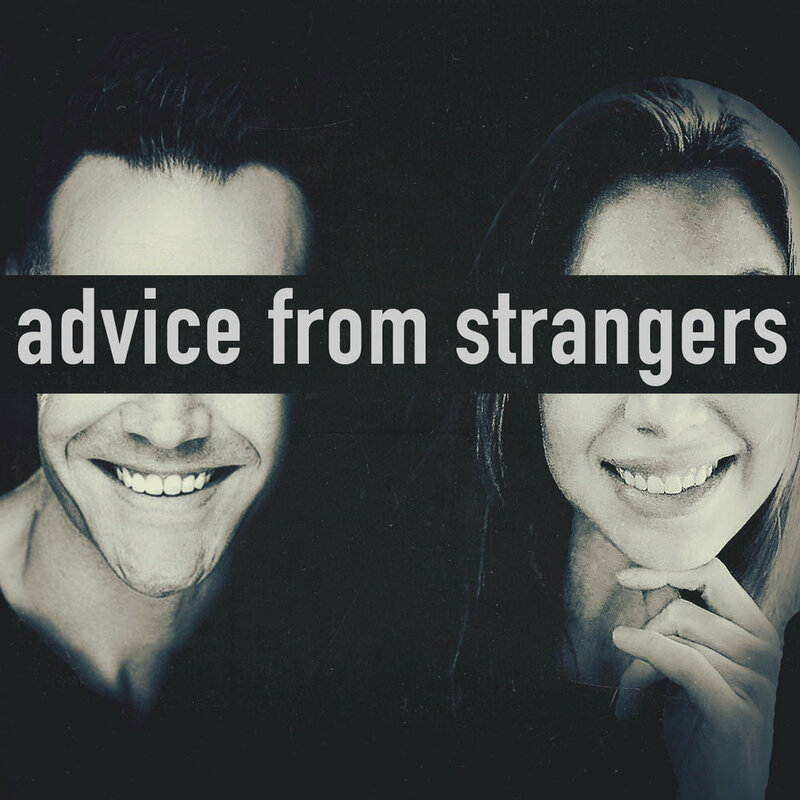 This week on advice from strangers we get into the patterns that keep us stuck and the mindsets we battle from our hometowns. We also take it into the spiritual realm to discuss magick and how practical it can be when used to create the lives we actually want. And we can’t leave you without another transformative weekly challenge. Enjoy!